Bringing together the best people in film and television to create something exciting. Please note:. Unfortunately we are unable to accept unsolicited scripts or ideas. If you wish to contact us with a script or idea please do so but do not send any scripts or accompanying documentation as attachments. They will be deleted unread. 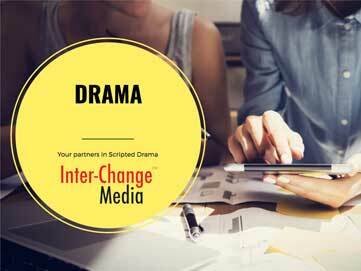 If we are interested in knowing more about your script(s)/idea we will ask you to complete our Submission Release Agreement.